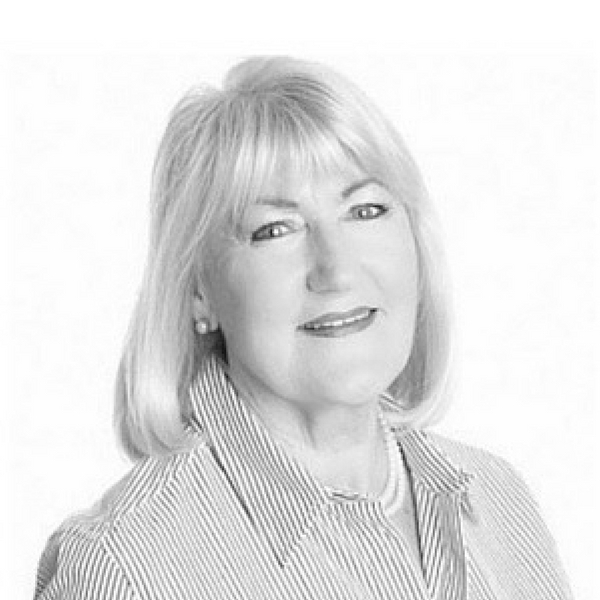 Charmaine commenced her career in real estate in 1988 and has been a licensed agent (LREA) since 1997. Charmaine’s experience in the general real estate market extends to management roles and several years selling major successful Gold Coast and Brisbane projects. A resident of the Gold Coast for the past 30 years, Charmaine’s wealth of knowledge within the real estate industry will be of benefit to her clients. Charmaine is a Justice Of The Peace – JP (Qual) and has outstanding service to her community. A highly service orientated professional who is justifiably proud of her personal integrity and high ethics in her position as a Business Development Manager. Charmaine’s goal each day is to provide all her clients with exceptional service.